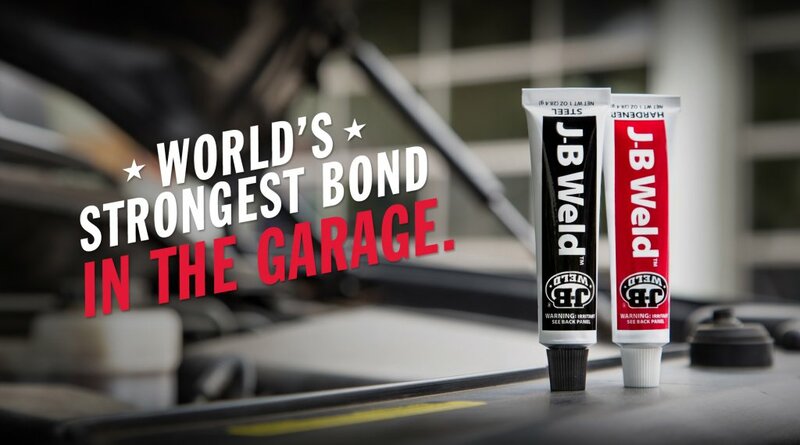 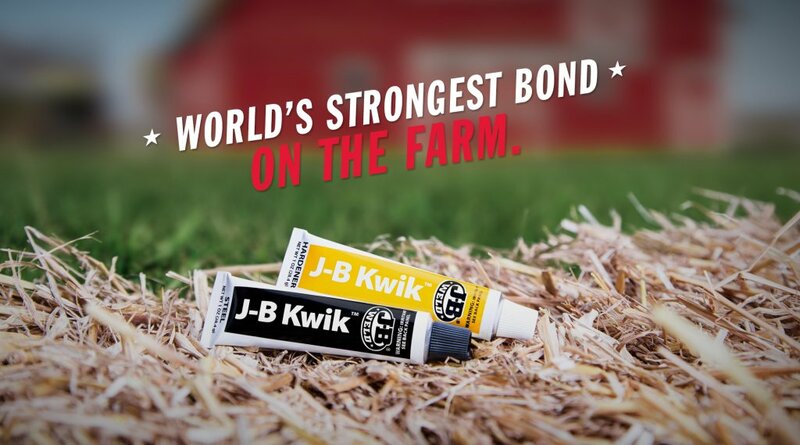 No matter which product you choose, you always get the legendary performance of the World’s Strongest Bond. 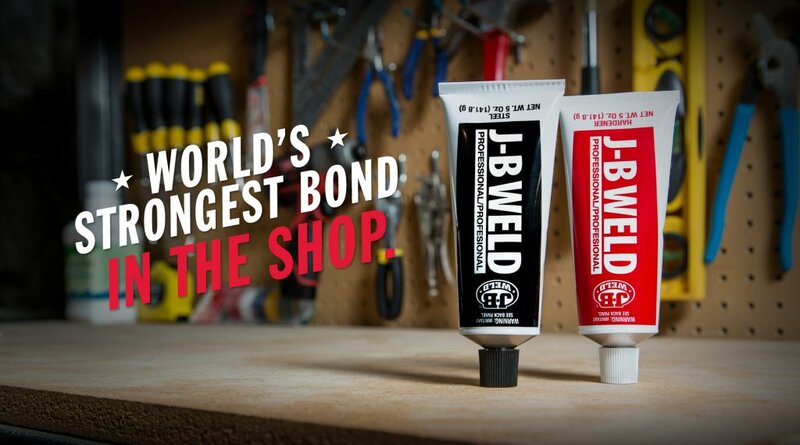 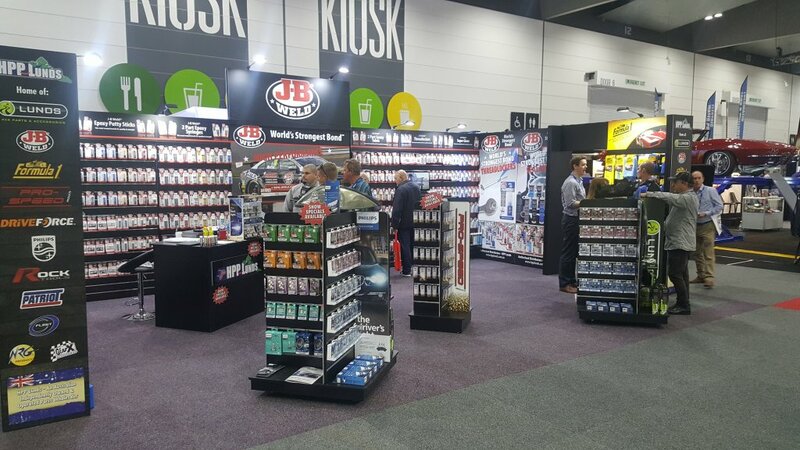 HPP Lunds are the proud Australian distributors of America’s leading Epoxy Bonds. 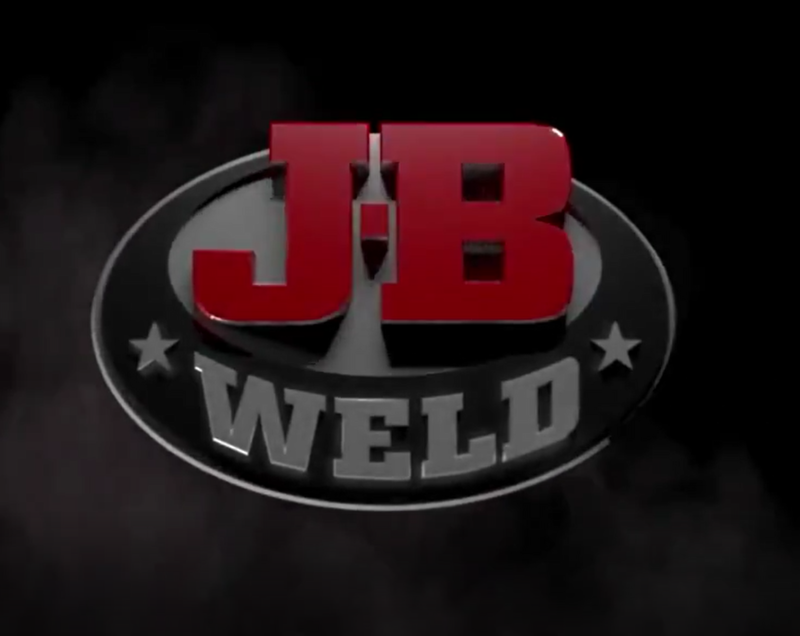 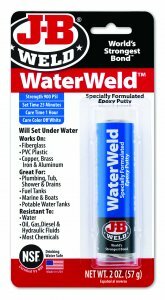 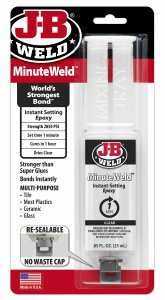 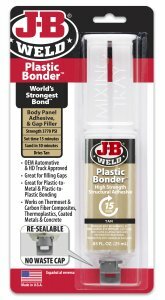 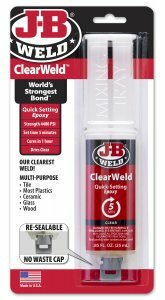 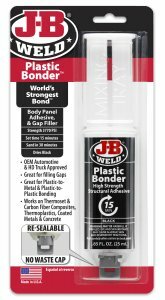 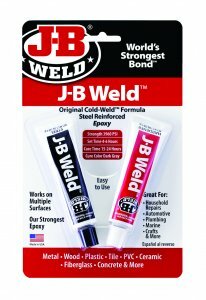 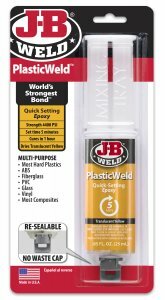 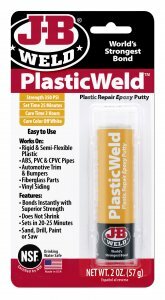 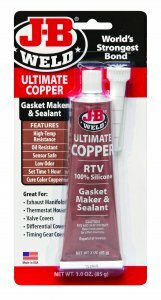 The latest chapter of the J-B Weld story began in 2008, when the company was purchased by a group of private investors led by Chip Hanson, who now serves as CEO and president. 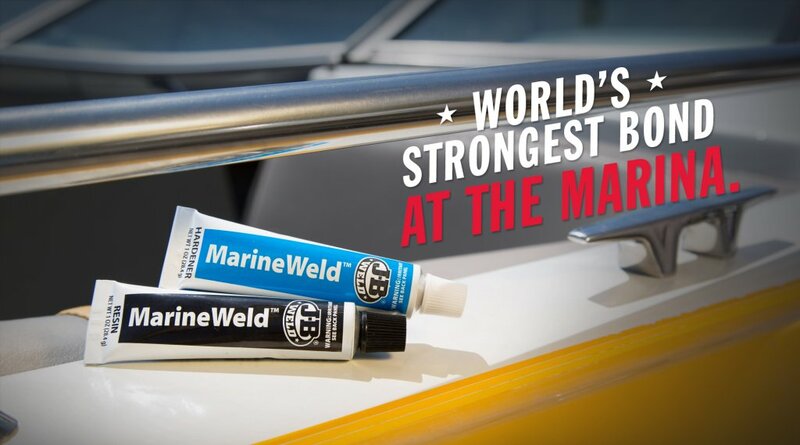 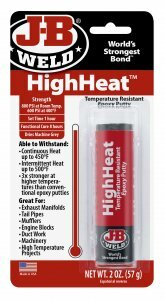 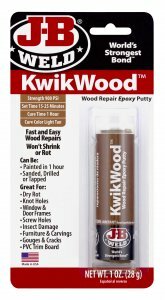 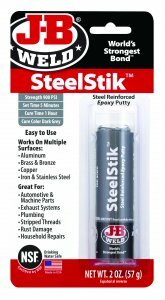 In just a few years’ time, we have broadened the product line to meet the changing needs of our customers, including new adhesives for metal, wood, plastic, and general purpose use. 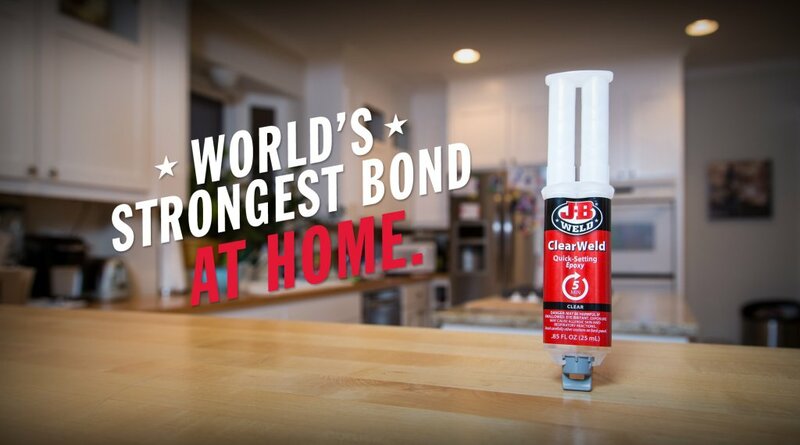 We continue to provide the world’s strongest bond for your repair projects. 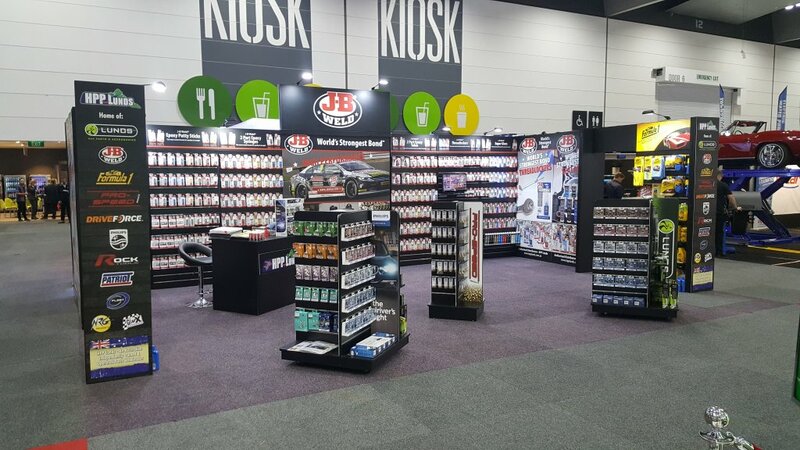 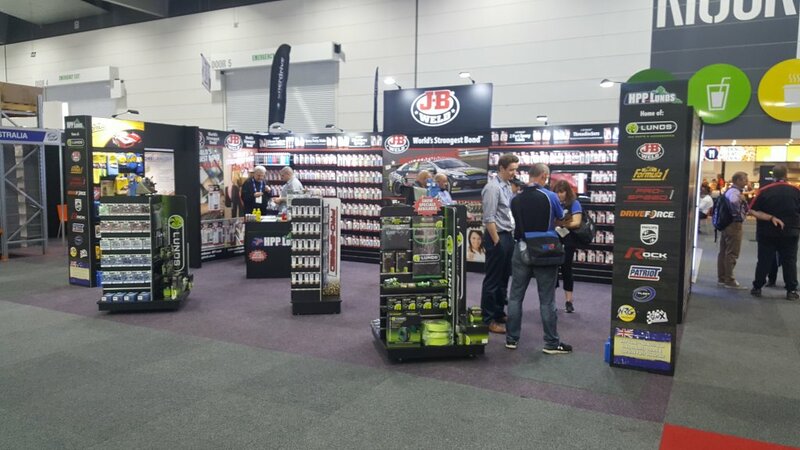 We have also expanded our retail partnerships to reach even more customers.